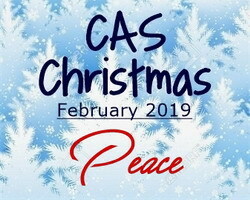 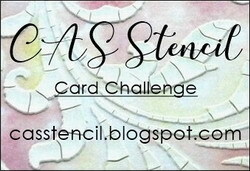 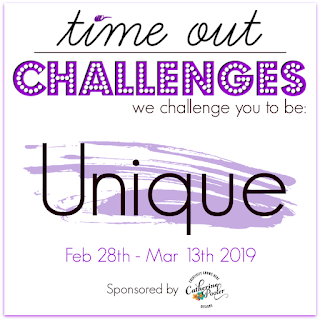 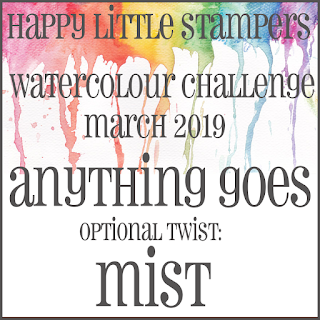 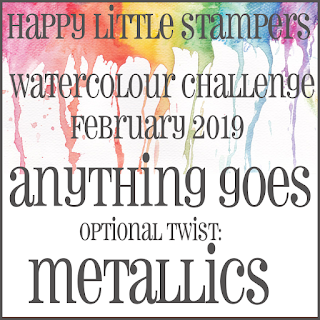 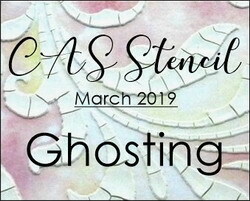 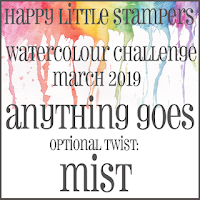 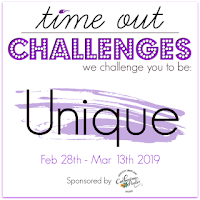 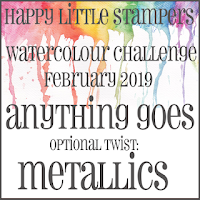 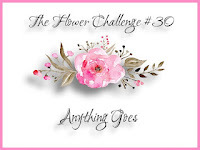 I'm here today to remind you about the Feb CAS Stencil Challenge - you still have time to enter - the link is open until Feb 24th! 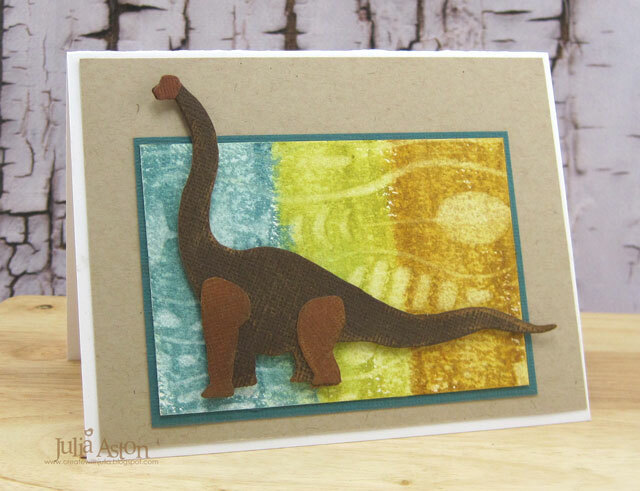 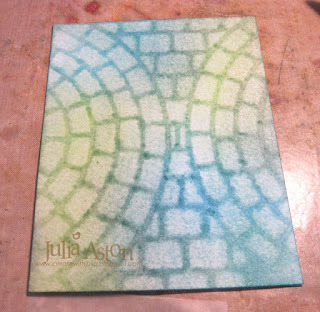 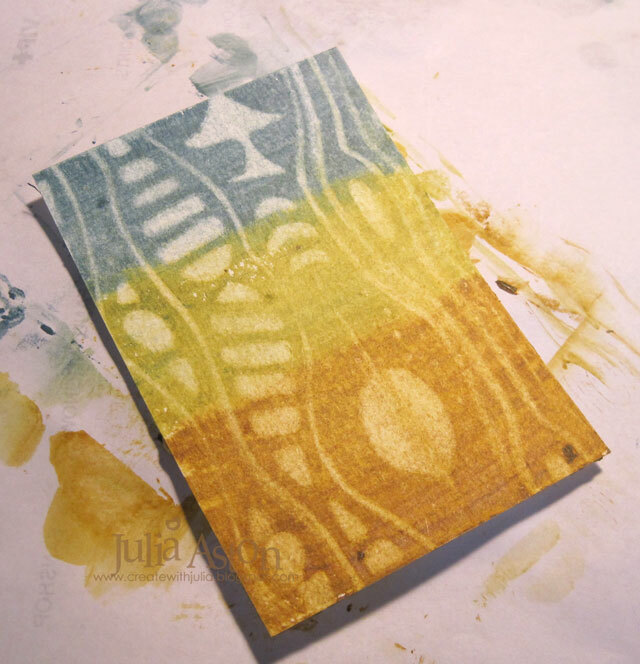 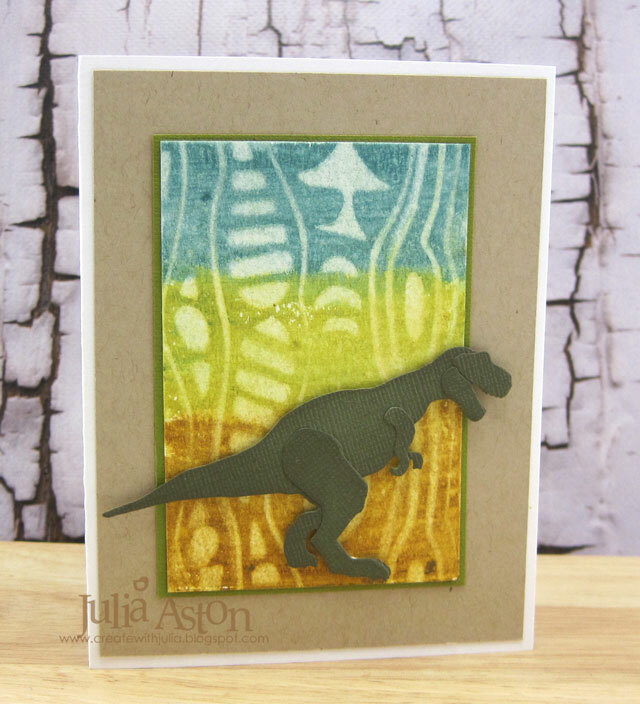 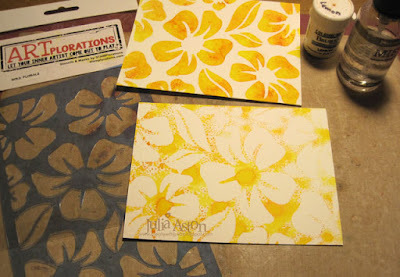 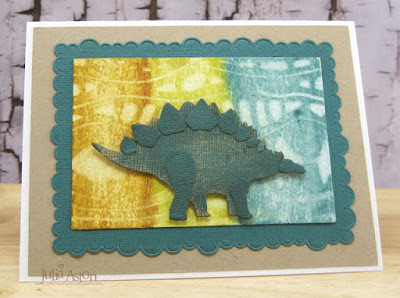 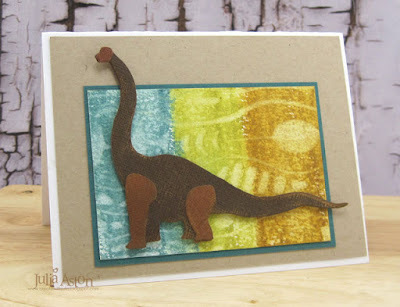 For my card today - I again used Brushos (Lemon) which I sprinkled over my stencil and then spritzed with water. 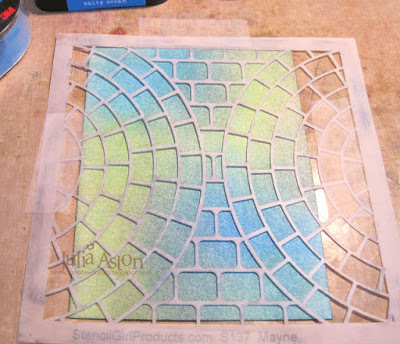 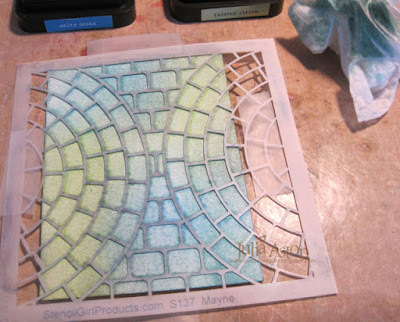 You'll find links to technique videos over at CAS Stencil if you need some inspiration. 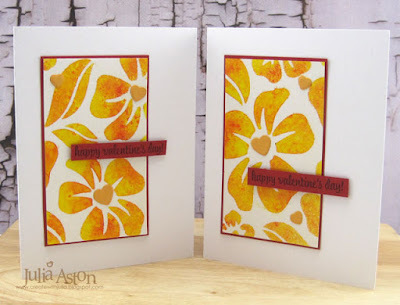 The stencil is Bold Florals from ARTplorations, the sentiment is from Perfect Match by PTI, the hearts were cut with Mix and Mat Hearts Die from PTI. 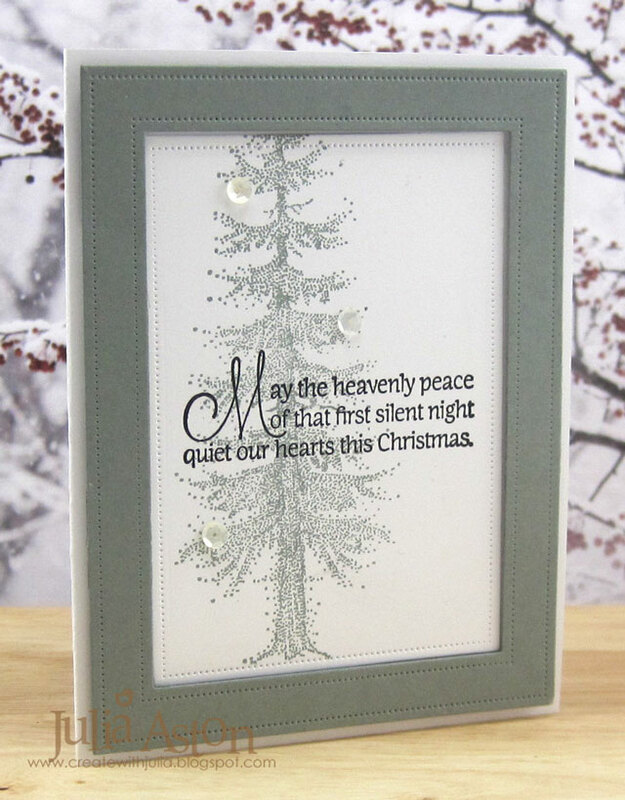 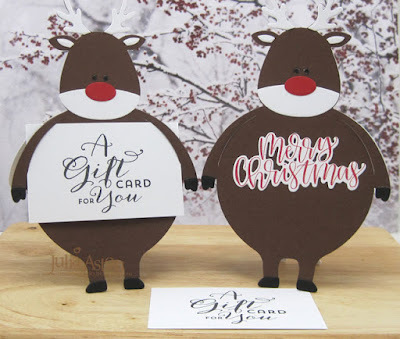 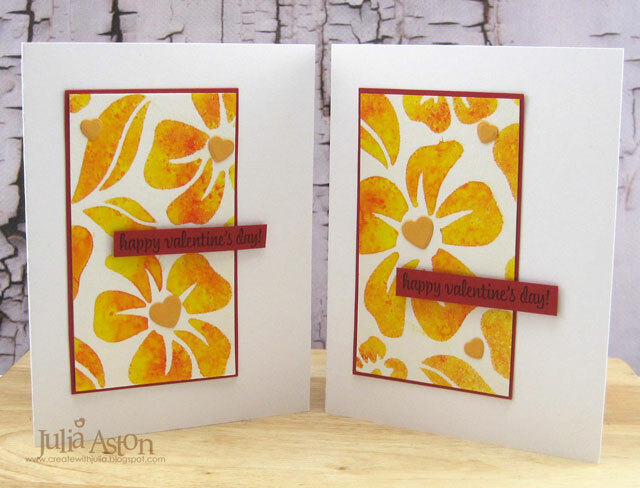 I cut the stenciled panel in two and made two similar cards. 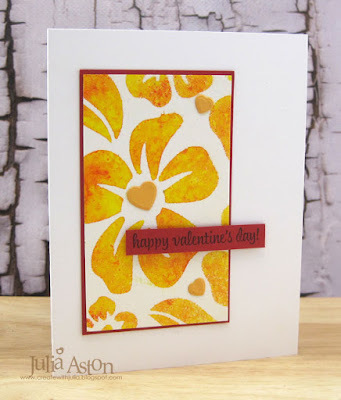 The Lemon Brushos has a little bit of red/orange in it so I could use red for the framing and sentiment strip for Valentine's day! 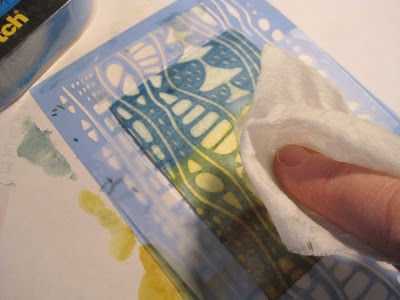 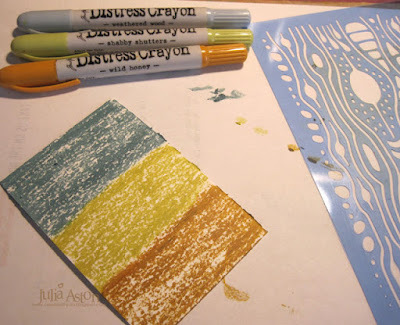 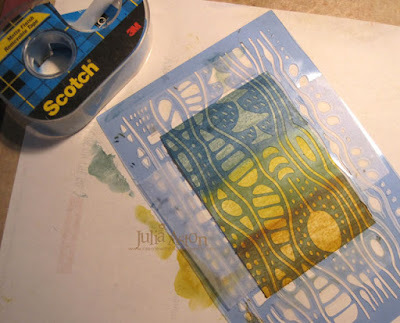 After I did the stenciling - I turned my wet-with-Brushos stencil over and pressed it onto another panel of watercolor paper, covered it with a piece of computer paper and rubbed over it. 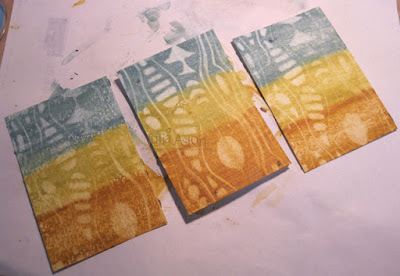 This gave me a negative print of the stencil, shown on the bottom of the photo below. 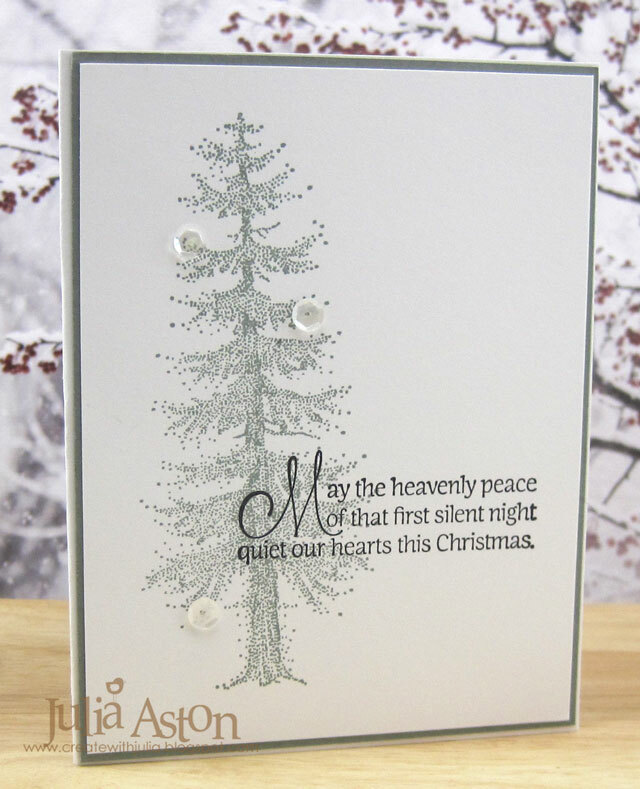 I used that negative print to make a sympathy card - I used the whole panel since it had a lot of white on it - I feel that it is still CAS. 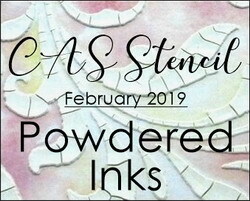 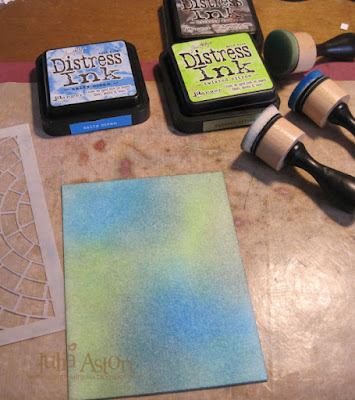 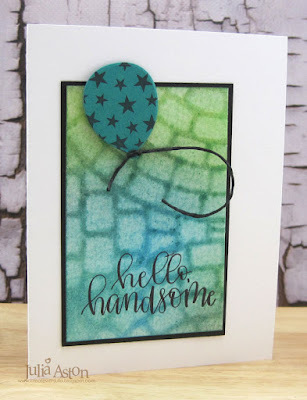 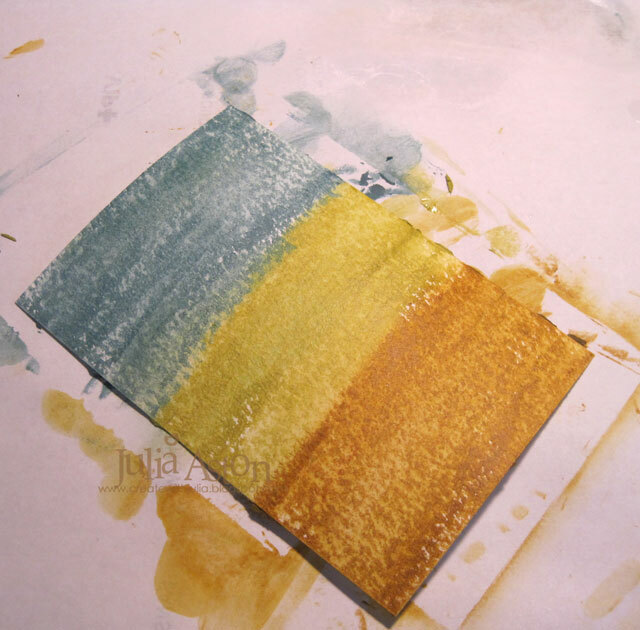 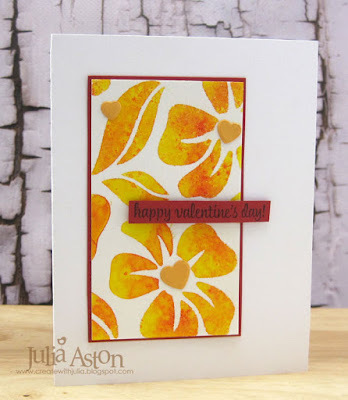 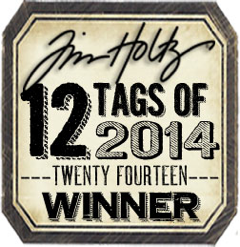 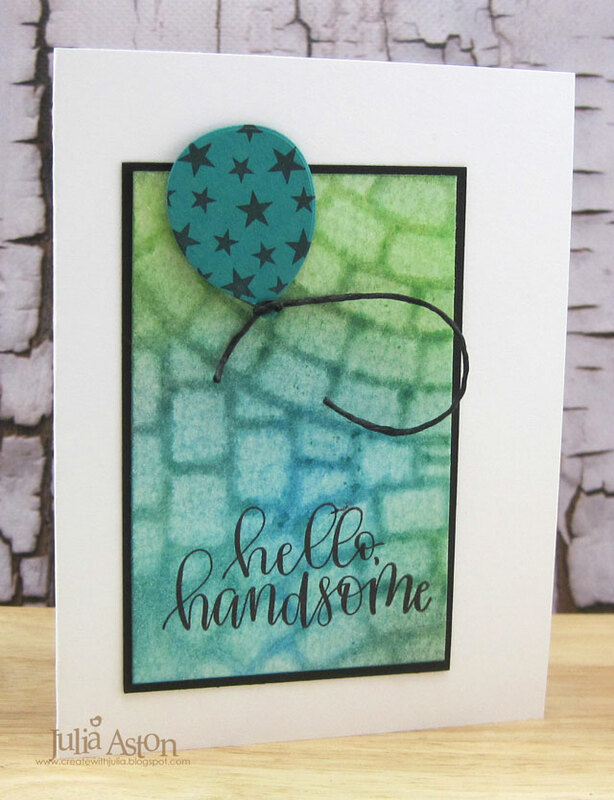 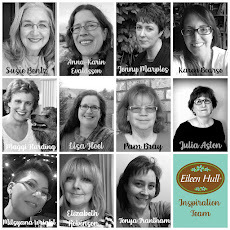 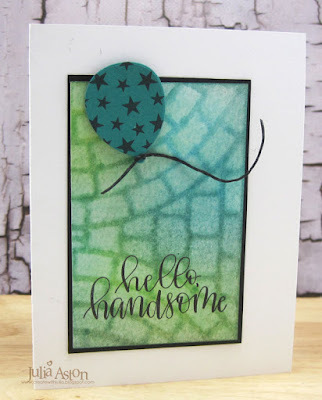 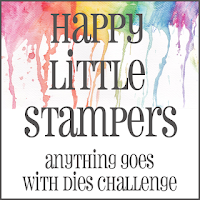 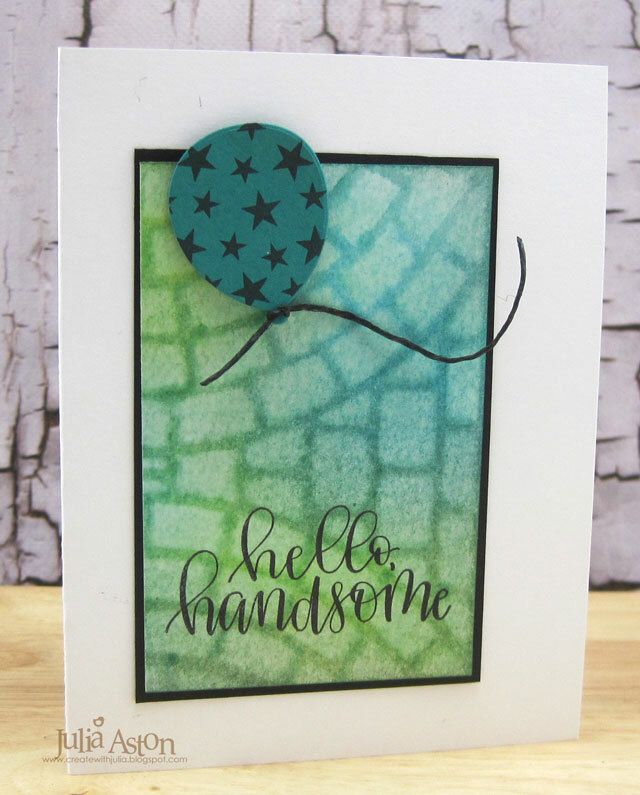 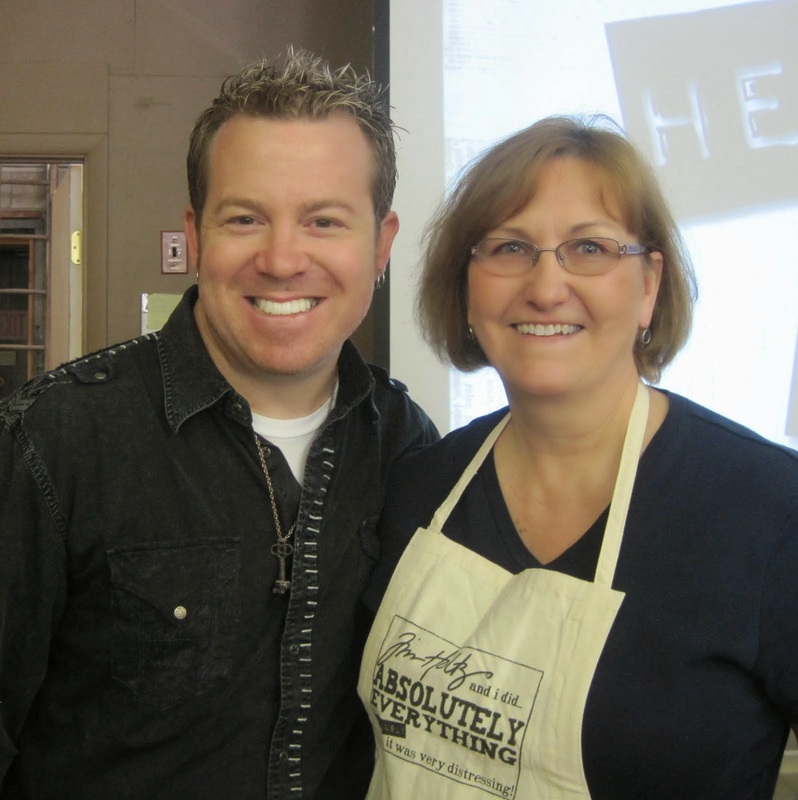 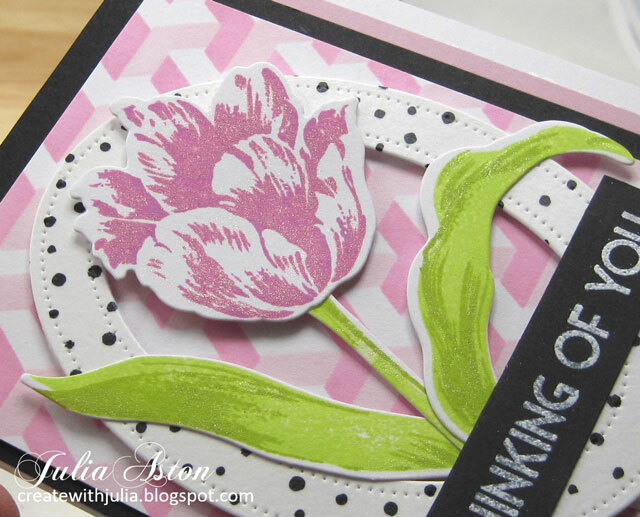 So please join us and show us how you use powdered inks with your stencils! 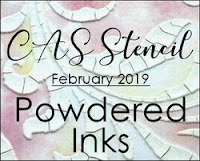 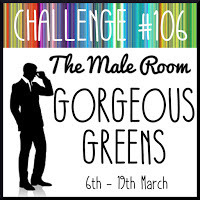 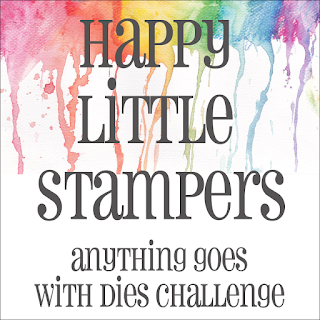 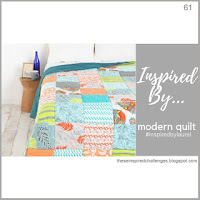 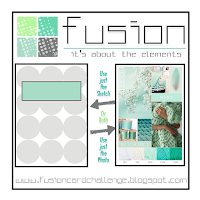 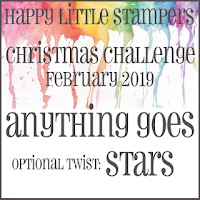 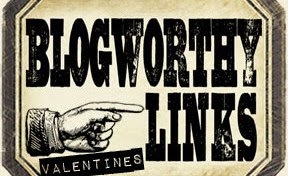 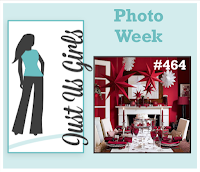 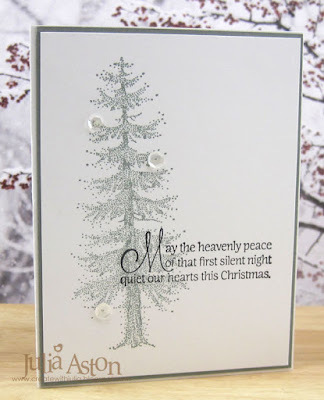 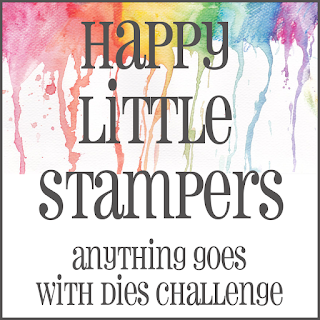 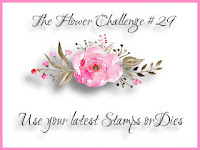 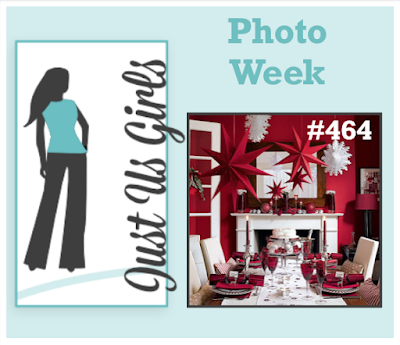 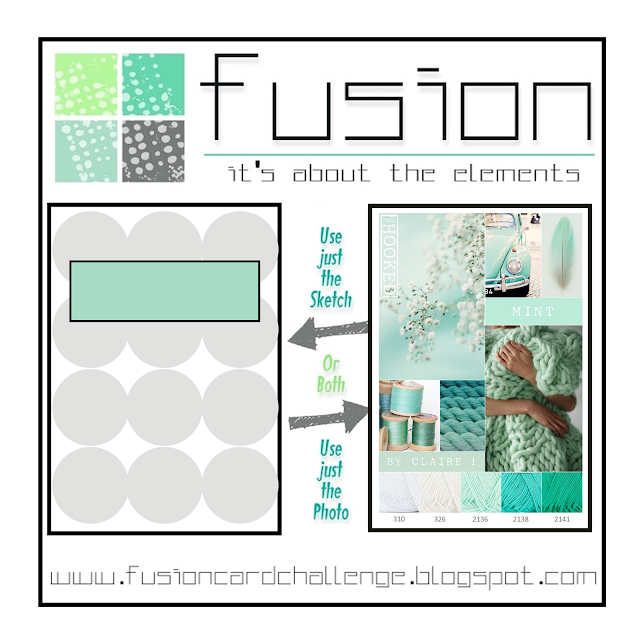 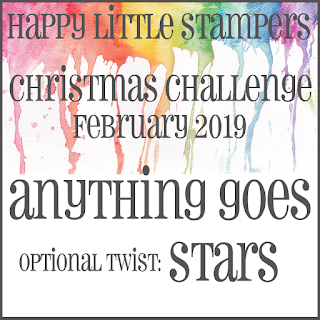 You'll find the challenge info as well as creative inspiration from the Design Team over at the CAS Stencil blog here. 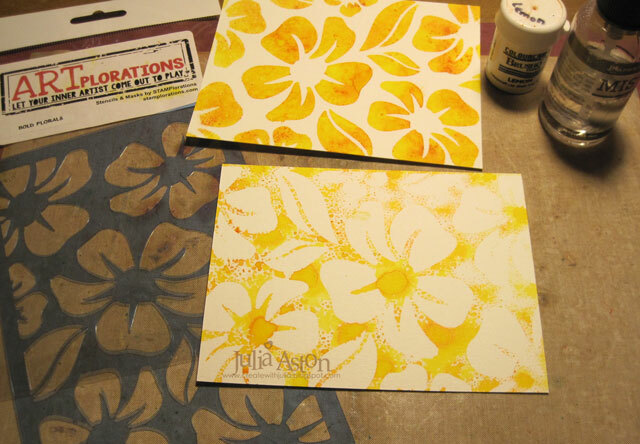 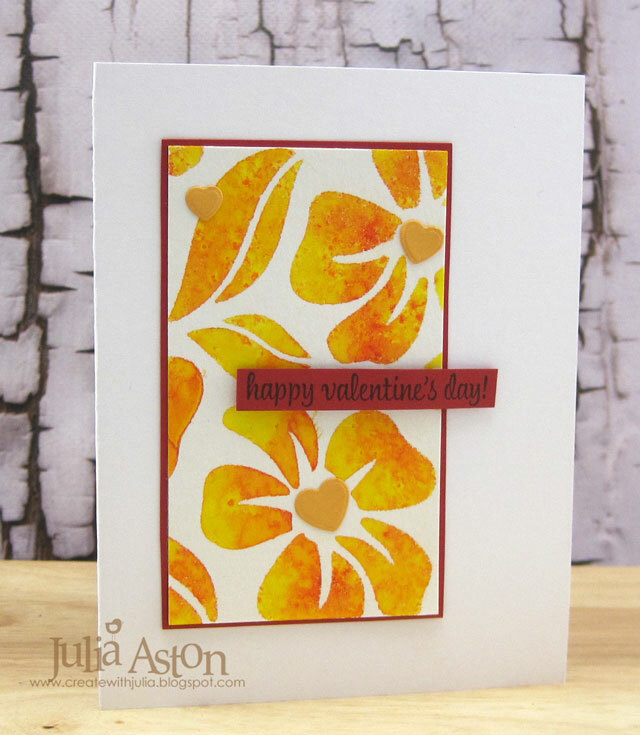 Accessories: Lemon Brushos, water mister, Bold Florals Stencil - STAMPlorations, Mix & Mat Confetti Die - PTI, foam dots.